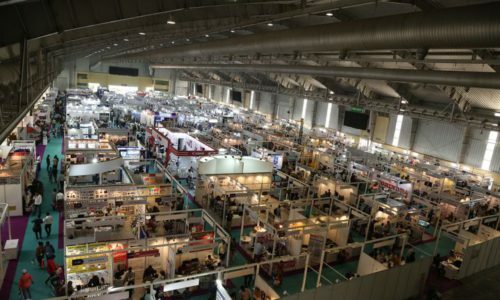 PrintFair, the commercial printing, package converting and digital sign show, will come to the grounds of BIEC, Bengaluru in a few days. 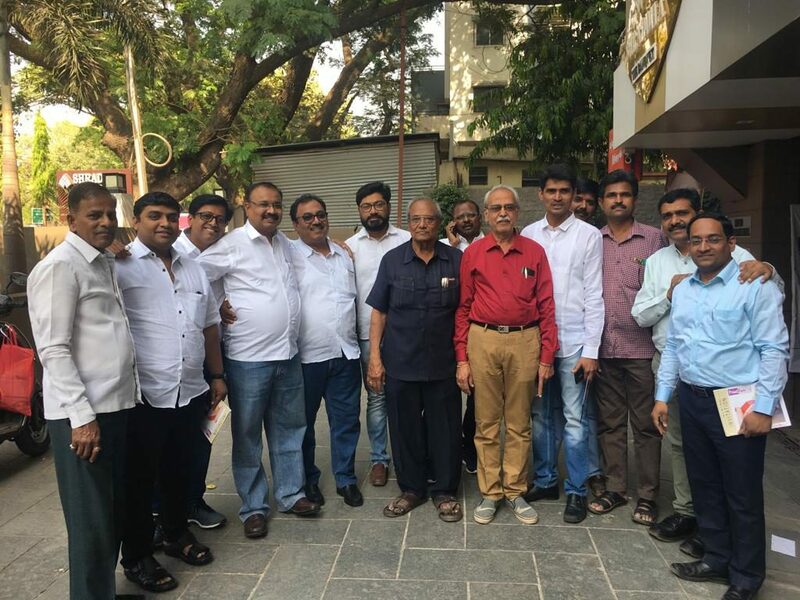 The Show, scheduled to be held from 10-13 April 2019, recently concluded promotional campaigns in Maharashtra, Tamil Nadu, Andhra & Telangana. 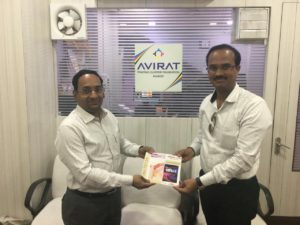 The regions covered by the PrintFair team included Maharashtra: Satara, Ichalkaranji, Kolhapur, Kudal, Sawantwadi, Panaji, Karwar, Gadag, Solapur, Latur, Udgir and Nanded. 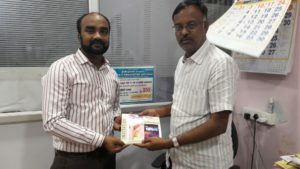 Tamil Nadu: Sivakasi, Coimbatore, Erode, Pollachy, Salem, Vellore, Trichy, Karur, Hosur, Nammakal, Tirupur, Krishnagiri, Dindigul. 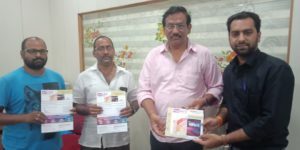 The event, supported extensively by Karnataka State Printers Association (KSPA), had also conducted promotional campaigns in the interiors of South India last month. 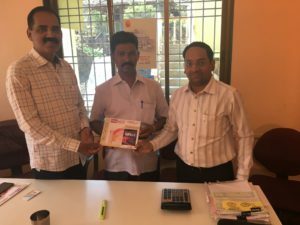 The team had also visited Hubli, Belgaum, Mudhol, Jamkhandi, Vijaypur, Kalaburgi, Raichur and Bellary and had received good response from the printers of the area. 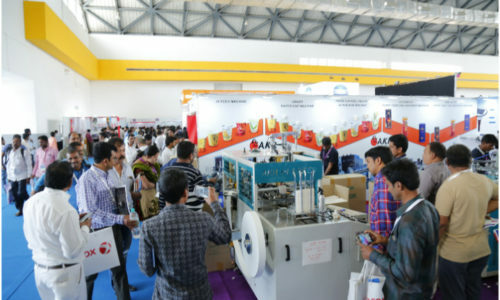 PrintFair will be held concurrently with PackPlus, the total packaging, converting and supply chain event. More than 275 exhibitors will come under one roof to present latest innovations & developments from the industry. The visitor registrations are going on full swing and the team is all set to create new landmarks with the Show. 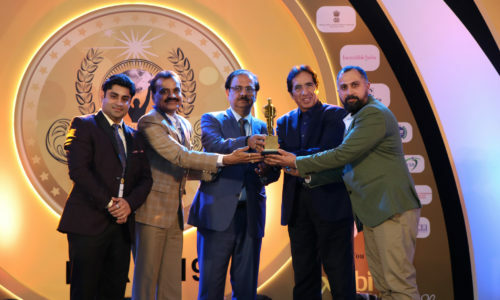 Previous post PackPlus Wins “Leading Exhibition In Printing & Packaging” Award!